Beauty speaks in all languages. You can never lock enough inspiration as fresh and natural wallpaper on your home screen or screen. 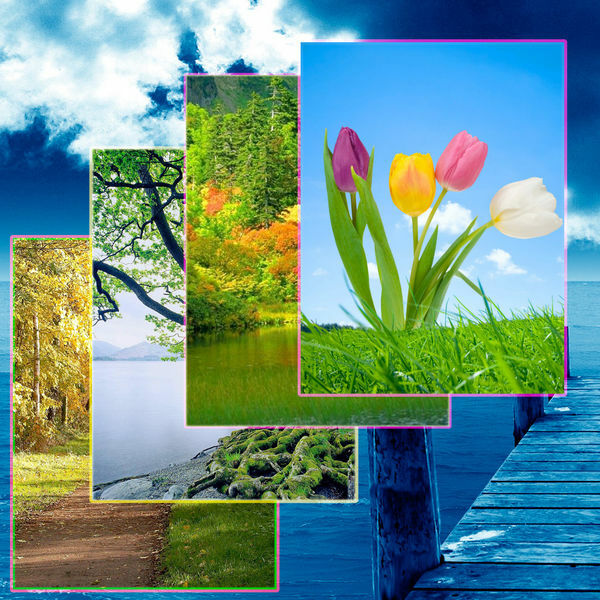 Flowers, trees, cloud, beach, animals, mountains, autumn, summer, desert, leaves, spring ….. you name it. If you want to cheer up! Get Cool Nature Wallpapers for iDevices. -> Retina Display High Resolution for retina devices. -> Set a wallpaper as the profile picture of a contact. -> Every wallpaper has related tags like! Jungle, animals, beach, desert, trees, leaves, autumn, summer, paths, bridges, castles ……. -> If you select a tag, all related background images of the selected tag are displayed.